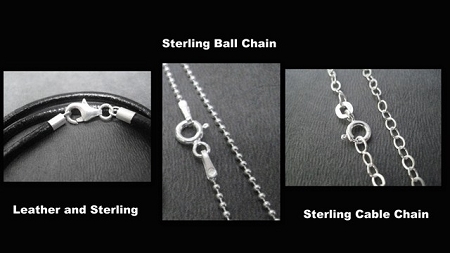 Our LOVE XC STERLING SILVER Necklace on Sterling Silver Ball Chain is a great way to show your passion for XC! The mud, the grit, the messiness of it all! What a sport! 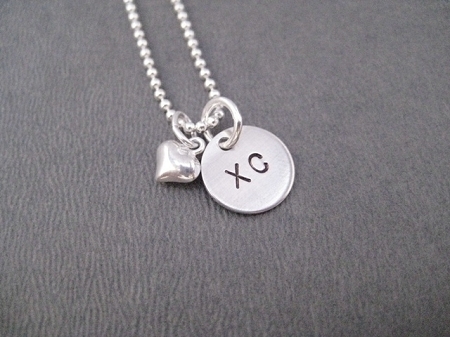 The LOVE XC STERLING SILVER Necklace features a 1/2 inch tiny sterling silver puffed heart plus a 7/16 inch wide (just under 1/2 inch) 22 gauge (thicker than standard jewelry making discs) sterling silver disc hand stamped with XC in the center dangling from either a Sterling Silver or Leather and Sterling Chain. 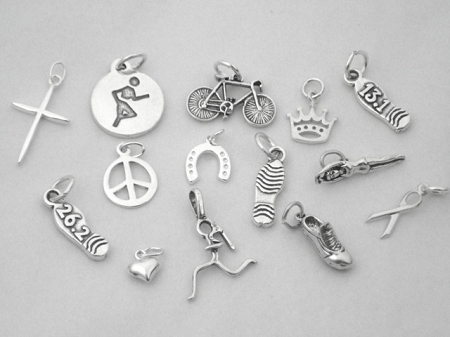 Choose to add a Sterling Silver 7/16 inch (just under 1/2 inch) Round 5K, 6K or 10K Charm, a Sterling Silver Wrapped Swarovski Crystal or Pearl, a Sterling Silver Charm, a Sterling Silver Initial or a Sterling Silver 1/4 x 1 inch Custom Name, Date, Race or Word Pendant - Up to 9 Characters Only. 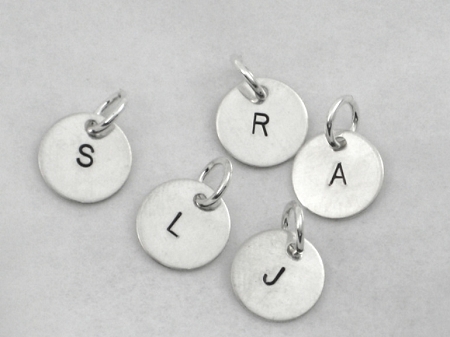 Items created at The Run Home are hand crafted and each letter is carefully hand stamped one at a time. 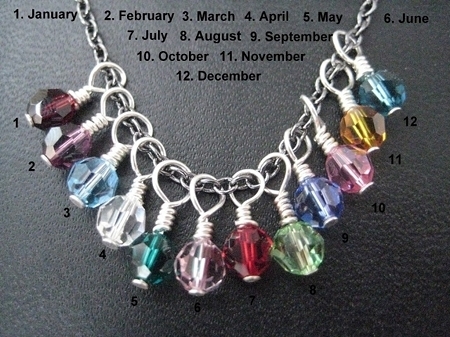 There may be slight variations in letter stamping, alignment and coloring. Please consider these unique qualities to be a testament to the handmade nature of each piece. Every item from The Run Home comes in a stylish black gloss jewelry box tied with a cute silver bow. 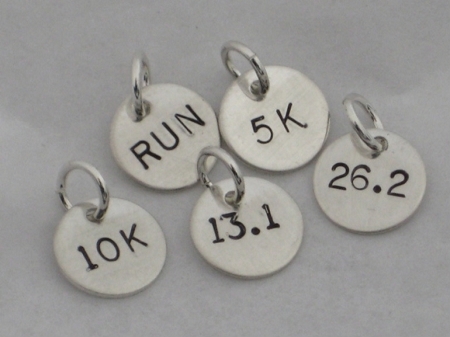 CROSS COUNTRY or TRACK RUNNING PERSONALIZED Necklace / Bracelet / Key Chain / Bag Tag - Pewter and Nickel pendants on Stainless Steel Ball Chain - Perfect of Guys or Girls! Copyright The Run Home. All Rights Reserved. eCommerce Software by 3dcart.